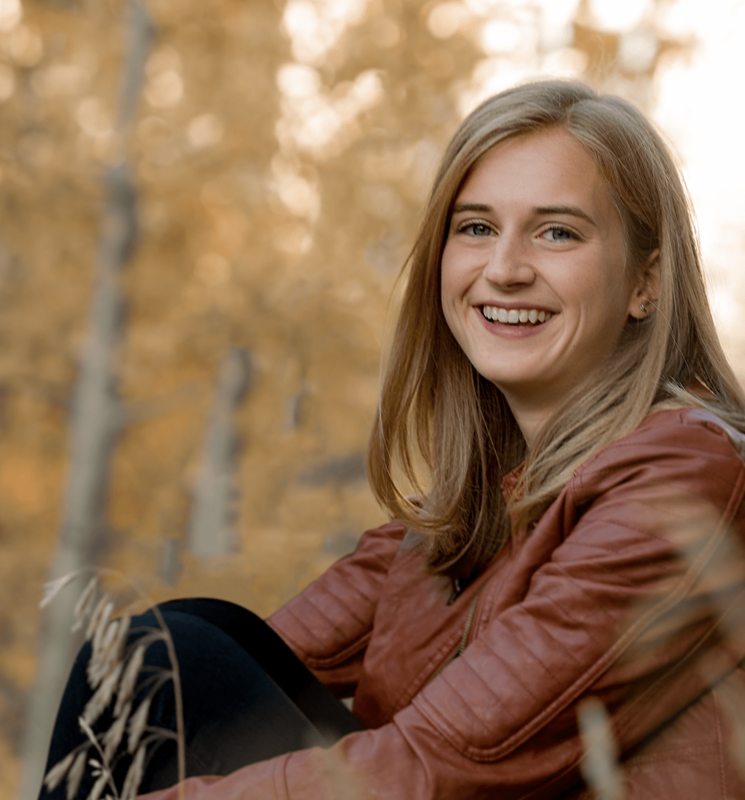 Avery is currently a senior at Eagle Valley High School. One of her greatest passions is long distance running, as she has competed in track and cross country all four years of high school and is planning on persuing it in college. In addition to running, she is also involved with the drama club, Eagle Valley Singers, Eagle Valley Student Media, and Devils Against Destructive Decisions. When she’s not running, singing, writing or sleeping, she can be found dancing or spontaneously bursting into song. Women are often required to take extra steps to ensure their own safety even during the most mundane everyday activities. Running, a popular activity enjoyed by millions of Americans, is not excluded from this. The unfortunate truth is that women are catcalled, harassed, followed, and even murdered while running alone. The solution is not pink pepper sprays or tasers, but an honest conversation about how to help women be safe.